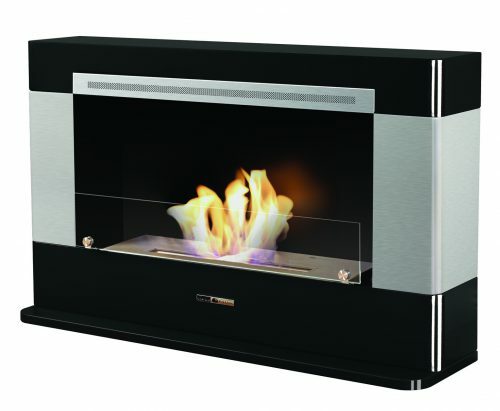 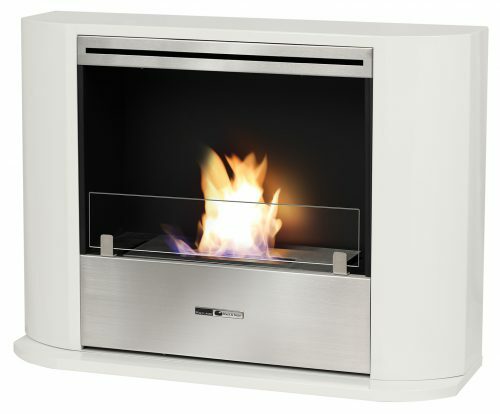 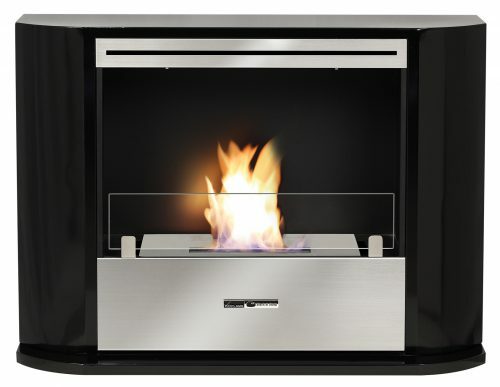 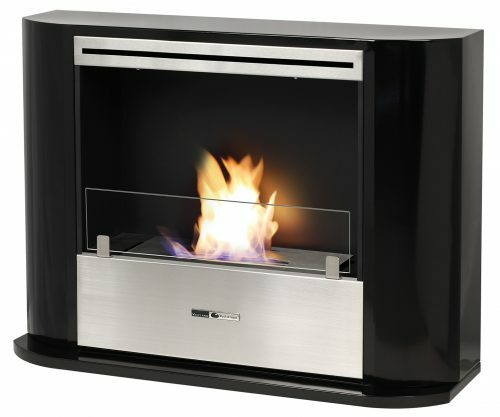 VioFlame ethanol fireplaces let you experience the look and feel of a real fireplace, in virtually any room, without the mess, inconvenience or high cost associated with other traditional forms of fireplaces. 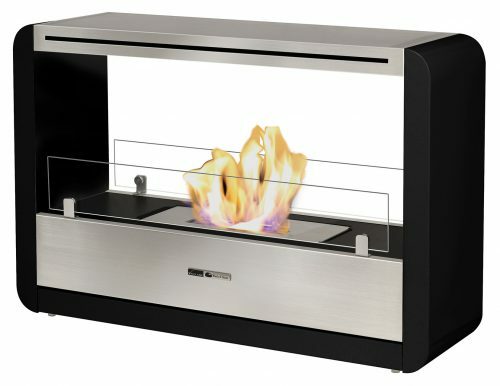 VioFlame ethanol fireplaces are visually exciting and functional, instantly transforming a room into a beautiful, warm and inviting living space. 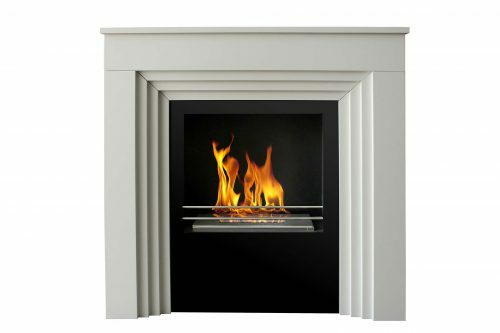 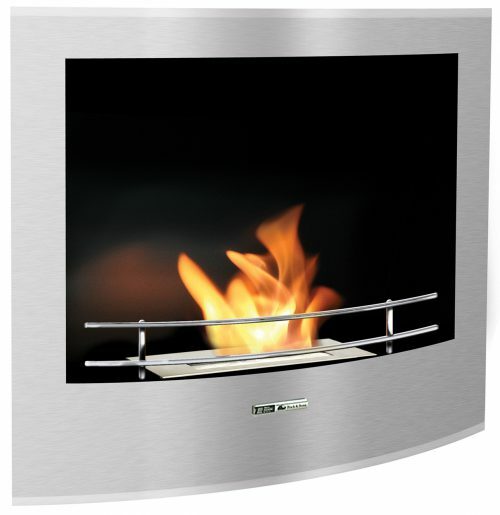 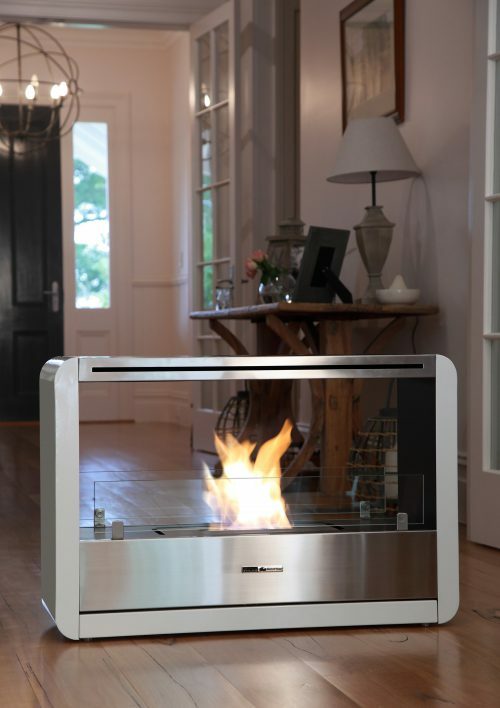 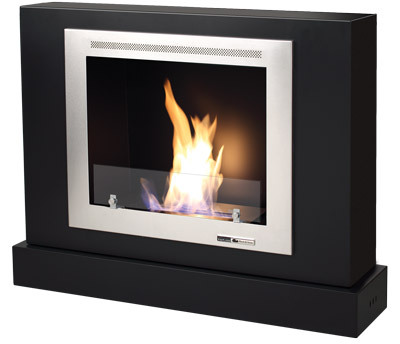 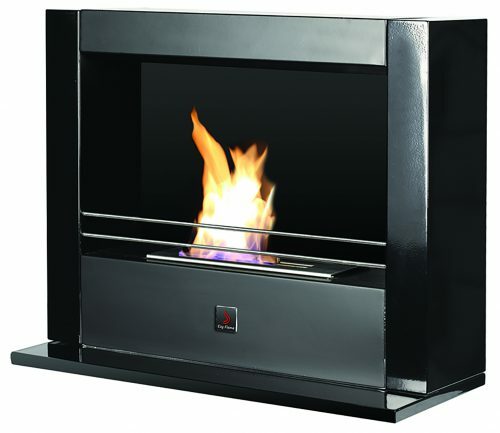 VioFlame fireplaces are ideal for creating real warmth, mood and ambience.